I am drooling over this mad baker post. 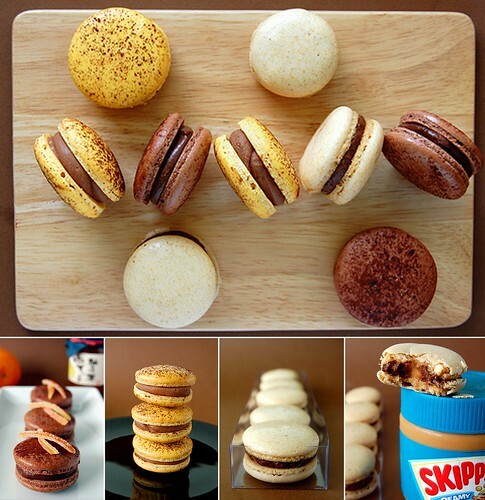 macarons with peanut better? mana from heaven!! ack! my favorites: peanut butter AND macarons!!! that sounds pretty addicting. eep! sinful combination. sin is good.